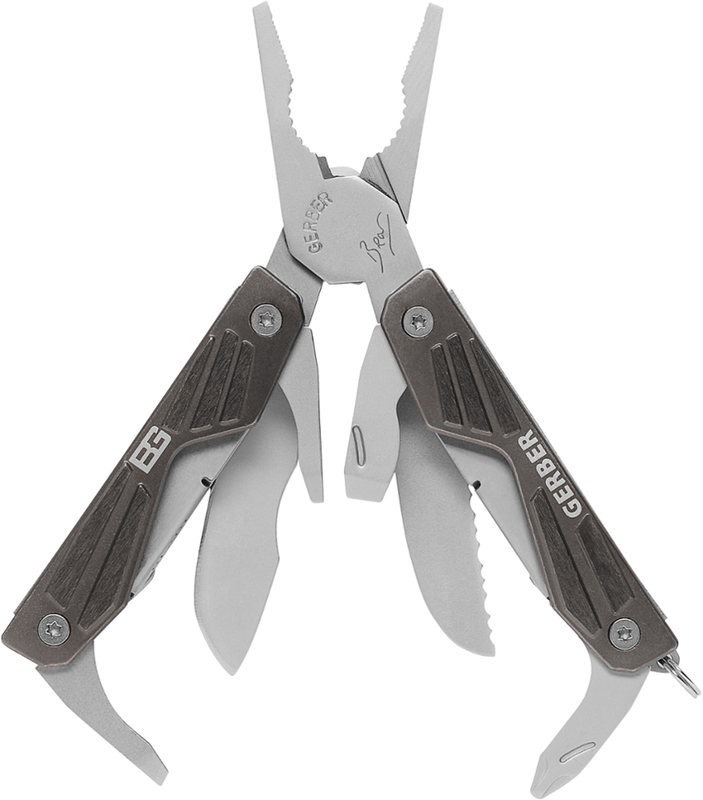 The Gerber Bear Grylls Pocket Tool offers a modern interpretation of a classic pocket knife, with a folding blade and multiple components housed in a tough, rubberized handle. 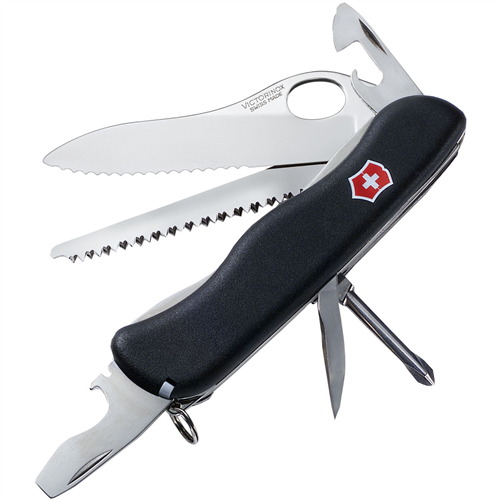 Fine-edge, 5Cr15 stainless-steel blade features a thumb stud for easy opening. 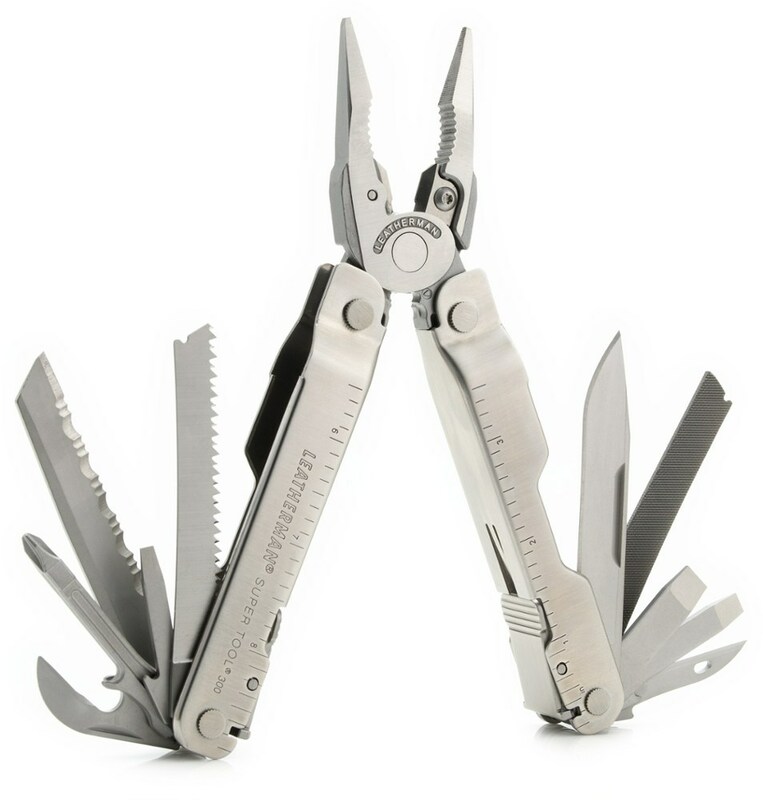 Phillips screwdriver, small and medium flat screwdrivers and bottle opener fold out to take on a variety of tasks. Rubber handle offers comfort and a solid grip. 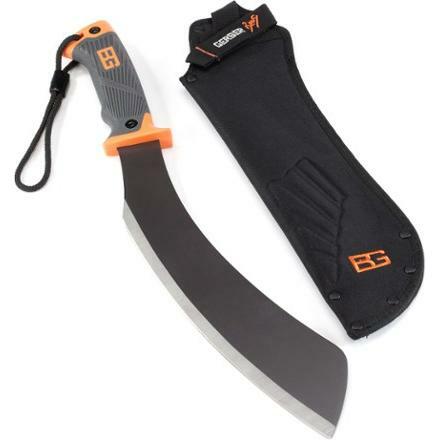 The Gerber Bear Grylls Pocket Tool comes with a survival guide. 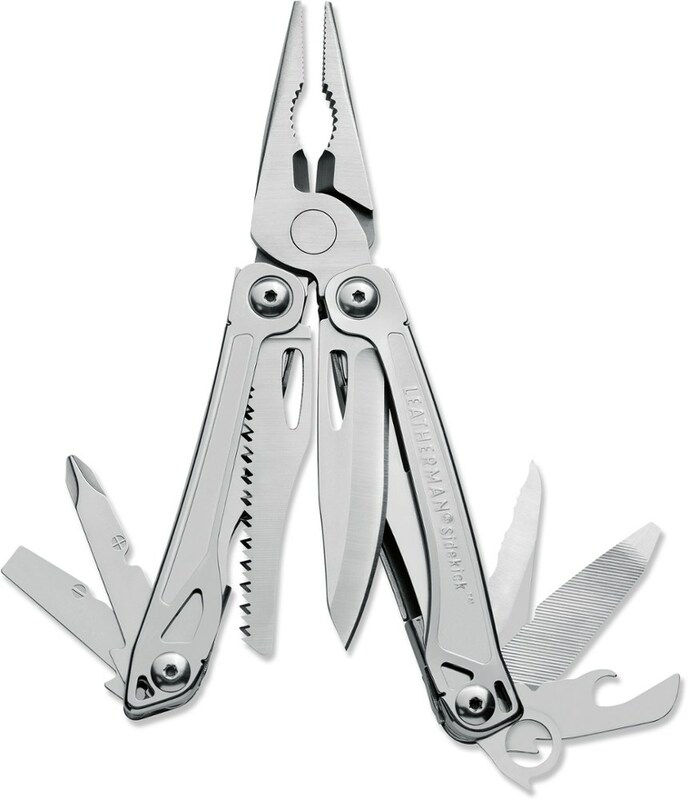 The Gerber Bear Grylls Pocket Tool is not available from the stores we monitor. It was last seen January 26, 2018	at CampSaver.com.